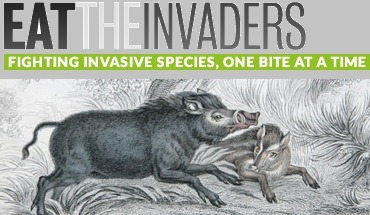 Invasive species are one of the scourges of ecosystems around the world. While some researchers are hard at work engineering elaborate biological control programs based on importing the pest’s natural predators from their homelands, others point out that the answer to our alien species problems may have been staring us in the face all along. ETI explores the most delicious methods of controlling invasive species.